Tips for organizing your Groups! GroupFire is innovating in Groups! Sounds redundant, right? 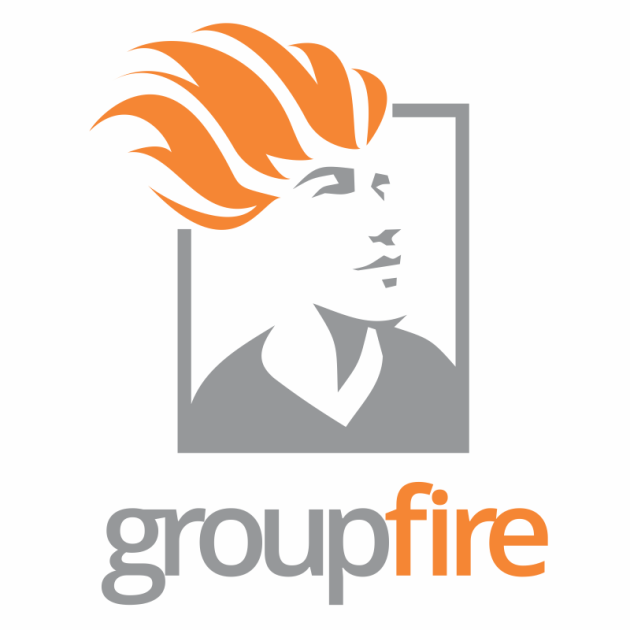 The GroupFire group features are a uniquely conceived way for your groups to interact with each other. Groups may also be short lived - solely for trips/delegations, upcoming events. Groups can be browsable, hidden, joinable at will, or moderator approved. Group Members are notified of new posts and activity via push notifications and email. Groups are a unique hybrid: They function in-app as a self contained group and also operate as a email group. Group Members can elect to turn email on or off with digest options as well. Your group members will stay informed and connected - via push notification and email. Group members that see content in the app do NOT have that content emailed to them. This means that only unseen content is emailed. Your members choose how they want their group content delivered - giving them complete choice of how to participate.